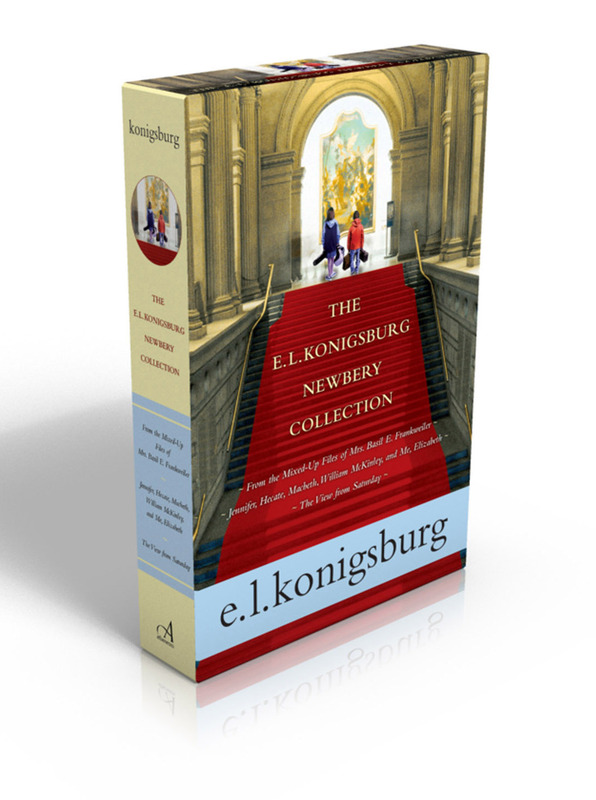 Three award-winning classics, one treasured set: The E.L. Konigsburg Newbery Collection is a must-have for every bookshelf. Trouble brews and friendship bubbles when Elizabeth meets an honest-to-goodness witch in Jennifer, Hecate, Macbeth, William McKinley, and Me, Elizabeth. The View from Saturday assembles the Souls: an unlikely team of even unlikelier sixth-grade Academic Bowl champions. And who could ever forget Claudia and Jamie’s adventures at the Metropolitan Museum of Art in From the Mixed-Up Files of Mrs. Basil E. Frankweiler? 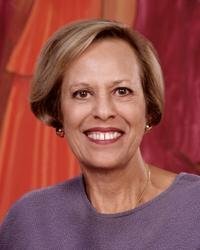 Three of E. L. Konigsburg’s most beloved, celebrated, and timeless works are now together in one collectable paperback set—a must-have foundation for building any young reader’s library.